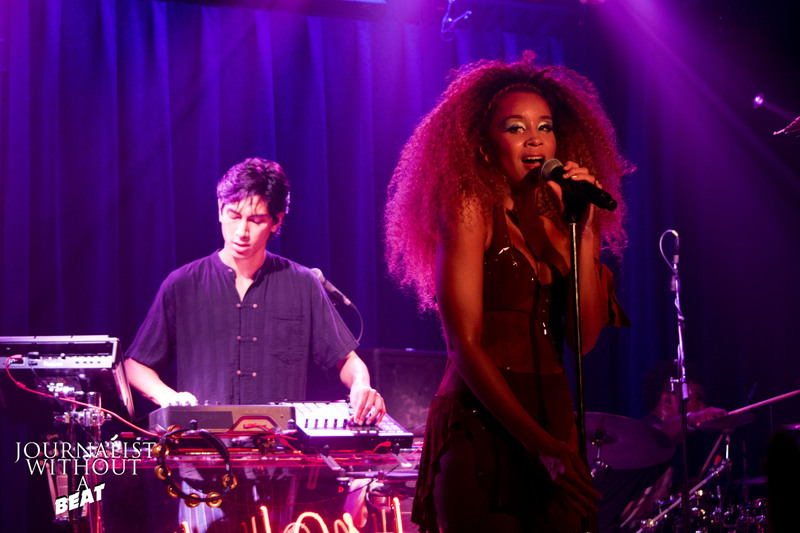 LION BABE’s signature style is on full display in the Got Body music video. The video sees Jillian & Lucas rocking custom LION BABE jackets from GAP and taking a scroll through different parts of New York. Lucas even stumbles upon a sampler, which he is well known for using during recording and live performances. Got Body is the 7th single from LION BABE’s debut album Begin that gets the music video treatment.